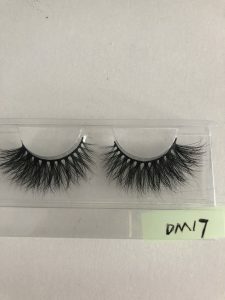 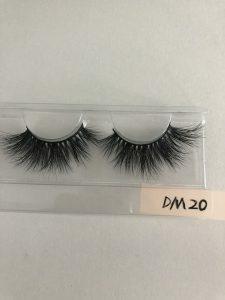 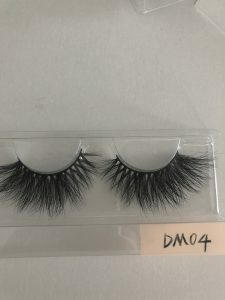 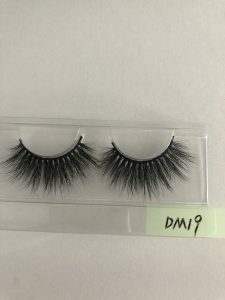 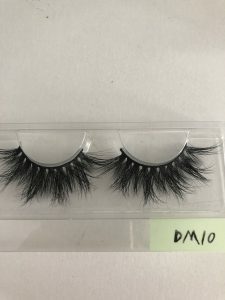 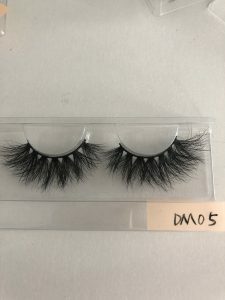 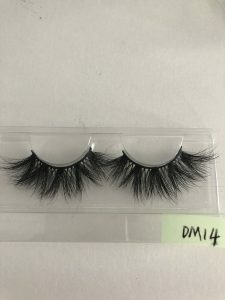 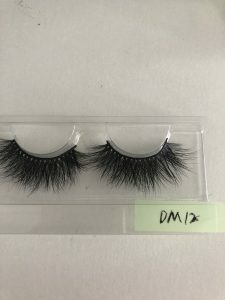 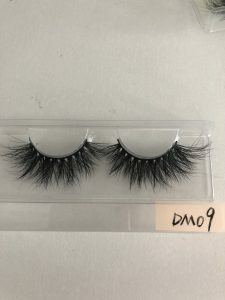 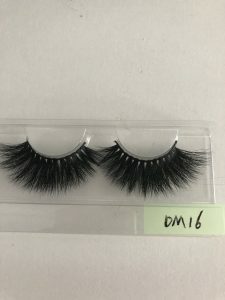 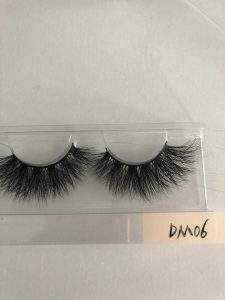 First of all, let me introduce you to our 20mm siberian mink lashes, which are made of Siberian mink hair. It is the hair that naturally falls off from the mink. 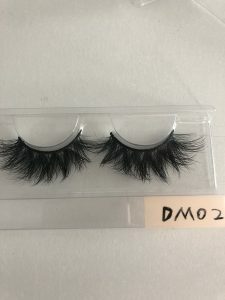 It is zero cruelty and hand-made. 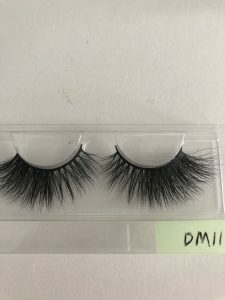 Our 20mm mink strip lashes have 3D effect. 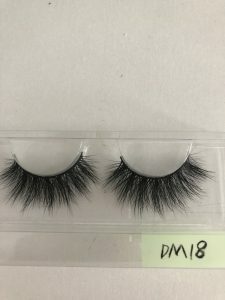 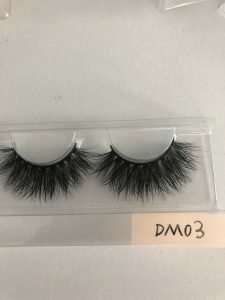 It can also be called 3D mink eyelashes, our mink eyelashes are cleaned, and still maintain 3D effect, our 20mm lashes strip quality is also very good, the style is also very popular, many customers buy eyelashes every time,20mm mink strip lashes are necessary to buy, There are 19 models of 20mm siberian mink lashes, and each 20mm mink lashes wholesale can be said to be very popular, and the price is very beautiful.